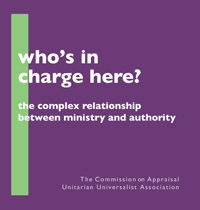 The Unitarian Universalist Association's (UUA) Commission on Appraisal (COA) has written a report on the question of ministry and authority. The 3rd chapter is "Historical and Cultural Context". It's not a particularly helpful summary. It starts with the Cambridge Platform, of course, as it should. The summary foreshadows the problems with the analysis to come. The other aspect of the Cambridge Platform mentioned in the COA report is that congregations have the power to ordain and remove ministers from their office. If I were a contemporary UU, without any theological or historical education, I would read this summary as saying that the Cambridge Platform gives ministers authority to preach the Bible as the Word of God and that I was to "submit" to them as somehow representing the Lord. Of course, none of us believe that the Bible is the Word of God, and none of us should submit to anyone, as representing God on Earth. The only relevant thing left about the Cambridge Platform is that it says that the congregation hires and fires the minister as it sees fit. Or in the real words of one of the 1st case study characters: "the minister is kind of like an employee more than in a Christian church." 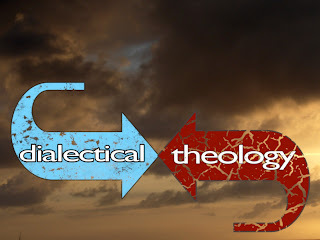 Without unpacking the phrase "ministry of the Word" in its historical context, and its meaning down through the centuries since, the COA's summary implicitly editorializes against ministerial authority. The Protestant reformers contrasted the ministry of the Word to the ministry of the Table. The liturgical Christian traditions (Catholics, Anglican, Lutheran) argued that God was present in the church service (and in the world) as the consecrated host of the Eucharist. The believer encountered God at the communion rail. 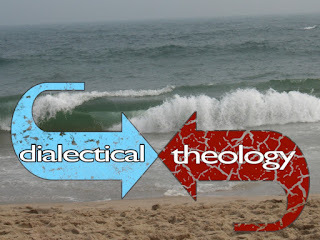 The ministry of Word refers to the Reformers' belief that God was present in the Bible, in his Word. The task of the preacher and teacher was to make that Word come alive, to re-present it to the believers so that they could encounter the Word of God directly. The sermon, rather than communion was the central event of worship. 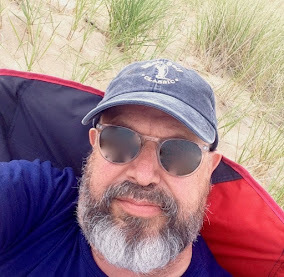 The liberal religious tradition, particular the Unitarians, redefined that encounter with God in the sermon to an awakening the already present spirit within the listener, using texts from anywhere. Now, we include movies, video, songs, poetry and photos as texts/the word which the preacher/teacher uses to inspire the spirit within. Almost every contemporary UU worship service is an extension of what the Cambridge Platform called "the Ministry of the Word."